WorkForce Software is an SAP Solution Extension partner, so you can be confident that our entire WorkForce Suite integrates seamlessly with SAP software, whether it’s in the cloud or on premise. 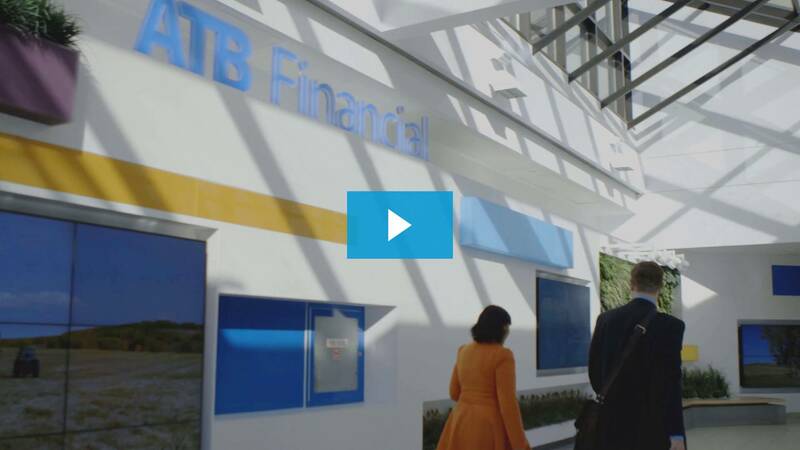 Check out ATB Financial’s video to learn how they use WorkForce Software Suite and SAP SuccessFactors to provide the best human capital management platform available. Automate complex time tracking, scheduling, and leave administration. Accurately forecast workforce demand and schedule employees.